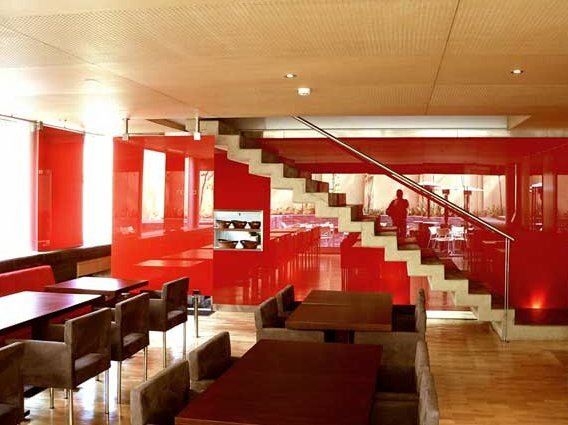 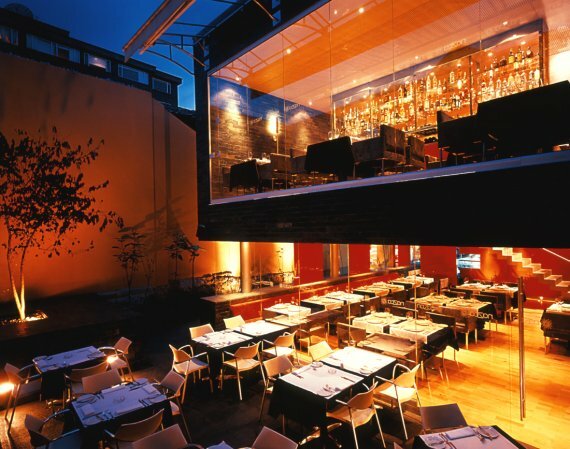 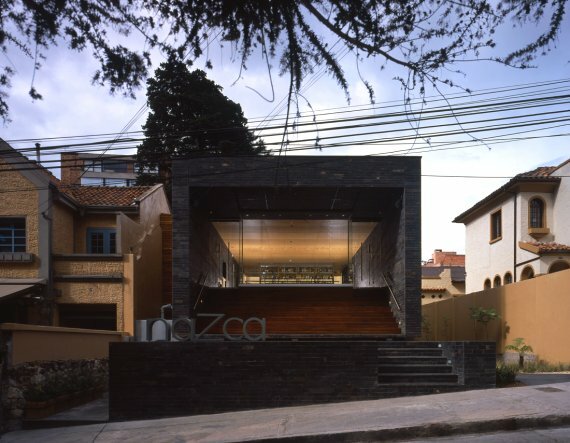 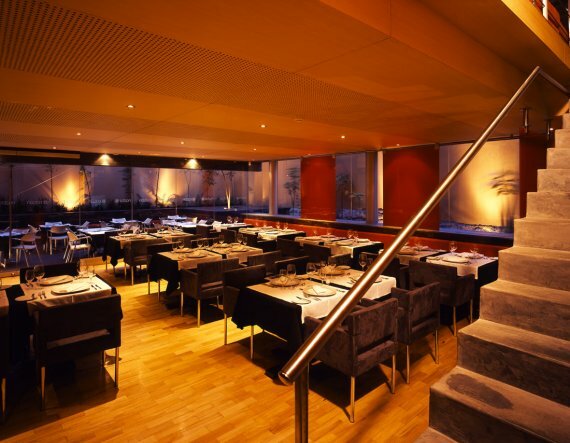 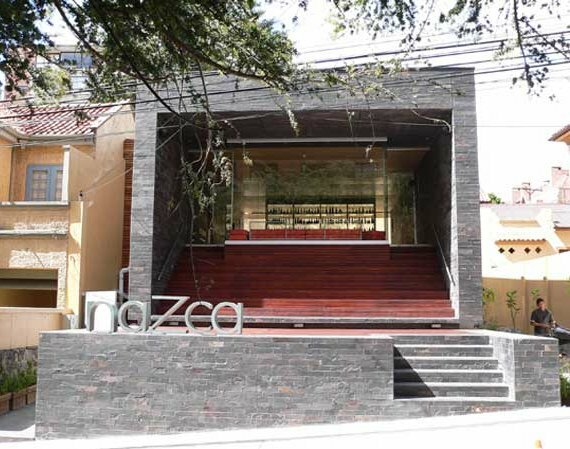 This restaurant designed by Giancarlo Mazzanti Architects is located in Bogota, Colombia. 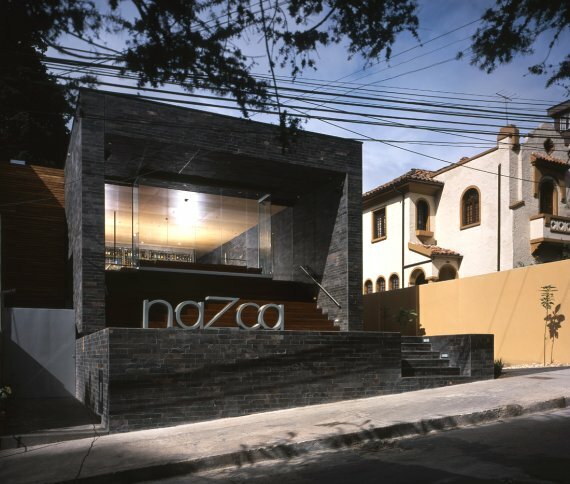 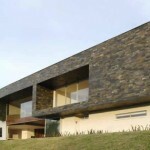 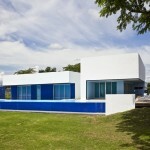 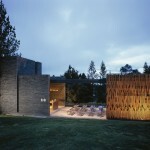 Visit the website of Giancarlo Mazzanti Architects – here. 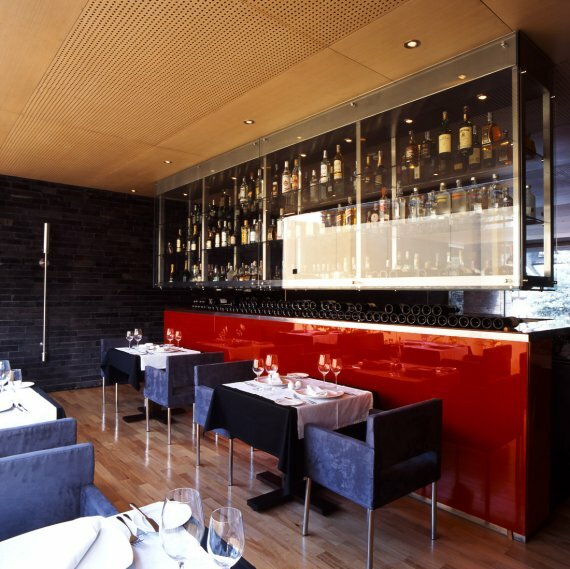 Watch a YouTube video tour of the restaurant – here.